Liverpool manager Jurgen Klopp defended Neymar's play-acting at the FIFA World Cup 2018. 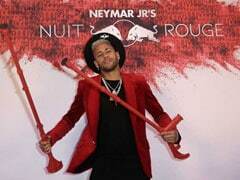 Liverpool manager Jurgen Klopp defended Neymar's play-acting at the FIFA World Cup and believes it will be impossible to completely snuff out the Brazilian's threat when Paris Saint-Germain visit Anfield in the Champions League on Tuesday. 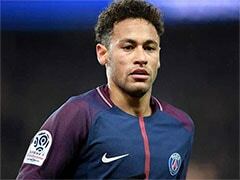 Klopp insisted Neymar wasn't fully fit in Russia after breaking a bone in his foot in February that forced him to miss the rest of the club season with the French giants before the World Cup. 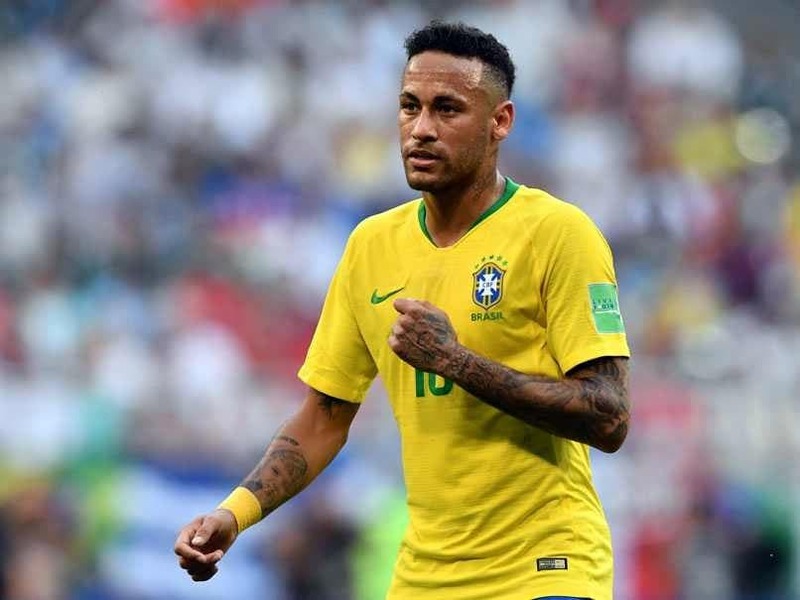 However, the world's most expensive player earned few plaudits for his performances and became a figure of fun for his constant feigning of injury as Brazil crashed out at the quarter-finals to Belgium. "When I saw a few games at the World Cup and I know people are talking about that and it looked like he made a bit more of situations. But it's a normal reaction because players are going for him, that's the truth, and he wants to protect himself. I understand that," said Klopp on Monday. "I'm not sure it's possible to avoid his quality 100 percent. He's a fantastic footballer, outstanding." 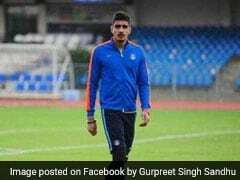 "He was not fit at the World Cup and he tried to take the responsibility for his country. 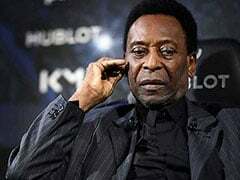 Belgium played an outstanding game against Brazil, but if Neymar is fit, Brazil wins it. That's how it is. "He was injured and so he had to save himself a bit. He's not a person who wants to act because if you are like that you cannot play football. "He got rested at the weekend so he will be 100 percent fresh, he's not injured any more. We will see the full package Neymar." 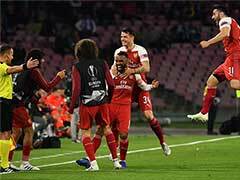 "The players they have, the manager they have, they all brought it together to go as far as possible in the Champions League," he added. "He is an outstanding coach. I really thought it was a smart decision of PSG to sign Tuchel," said Klopp. "For this kind of team with unbelievable individual quality, you still need a manager who can teach or educate them in playing together and they brought in one of the best I know. That makes them quite a big challenge for us." Liverpool have build on the momentum of reaching last season's final and a summer of shrewd investment in the transfer market by winning all five of their opening Premier League games. However, as they prepare to face one of the world's most daunting attacking tridents in Neymar, Mbappe and Edison Cavani, Klopp could be without one of his prolific front three. Roberto Firmino suffered an abrasion after being poked in his left eye by Tottenham's Jan Vertonghen on Saturday and is a doubt to partner Mohamed Salah and Sadio Mane. "Would he play today? No chance, but we all hope tomorrow (he'll be ok)," said Klopp. "It's a big relief for us. It's painful, nobody needs that, but he will be fine. We only don't know exactly when. Another 30 hours until the game so we will see how it develops."